Thanks to Terry and Tammy King for their purchase of Riverfork's Painted Lady! Thanks to Ken and Jessica Morris at Khaos Cattle Co. for their purchase of D/O Sundance's Crown! Thank you to Adam and Julia Case of Case Cattle Co. for your purchase of Truly Sierra! 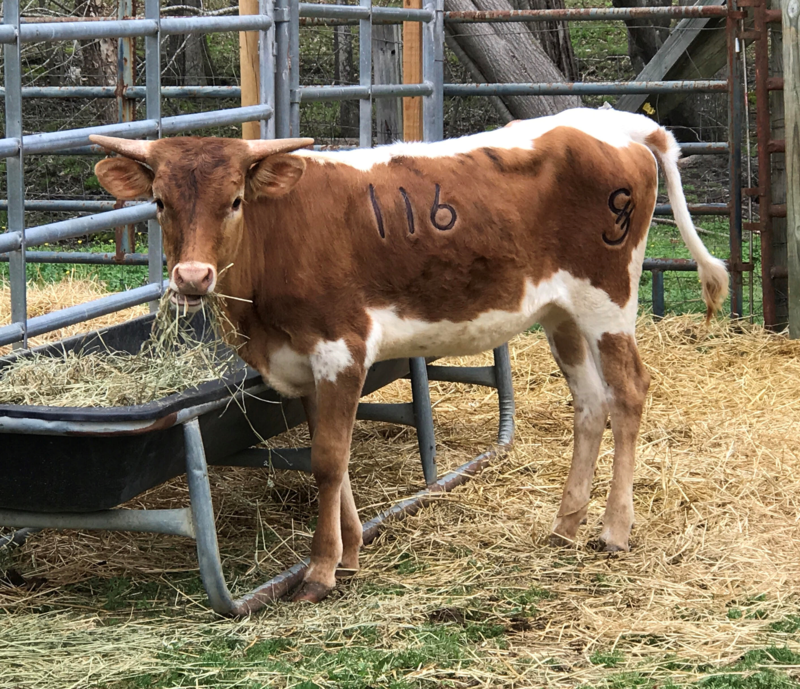 Thanks to Jim O'Conner at Hope Creek Cattle Co. for your purchase of LTL Rio Is Sincere! Thanks to Derrick Cox at Fishers Gap Cattle Co. for your purchase of Super Speckles & Queene Jeanne Elizabeth! Thanks to Justin Otto for your purchase of Jasmine's Dicey Princess!